EkosolFarm® Organic EC Wormcastings obtained from the scoria of the Eisenia Foetida (Red California Cultivated Worms) increases the productivity, stamina and quality of vegetables, fruits and plants, while also improving its natural aroma, and fortifies the root against illnesses. Worms are one of the rare animals that have survived since the early days of the creation of earth. They owe this power to survive to their immune system. The power of their immunity comes from their protective body liquids that are present on their skins and in their digestive systems called the “coelom liquid”. The digestive system of worms host bacteria that carry many microorganisms and affix the nitrogen, and natural growth hormones that carry antibiotic effects and enzymes. Worms produce the coelom liquid in order to move freely in the soil and to protect themselves from millions of harmful bacteria and not get ill.
Plants use photosynthesis in order to grow, and this process requires water obtained through the roots, certain macro and micro elements, nitrogen obtained from the air as well as from the soil and the water. During the growth process, the plant absorbs the nutritive elements from the soil through its roots. In order to grow the same plants with the same nutrition level, it is necessary to reinforce the soil with those elements previously absorbed by the plants that were grown before. When the missing elements in the soil are replaced with certain chemicals, the soil eventually comes to a state where the chemical fertilizer cannot perform its functions because the soil will not be able to breakdown the necessary elements for nutrition. It is of vital importance that the soil made infertile with chemical fertilizers of our times be transformed to fertile soil again. 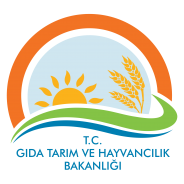 Agriculture should be the locomotive force of the Turkish economy. There is almost no more organic content left in our lands. If we improve the amount of organic content in our soils. both the amount and the quality of our harvests will dramatically improve. Wormcastings have been used for over 50 years in many agriculturally developed countries around the world. The exceptional compost produced by the Eisenia Foetida (Red California Worm) owes its quality to the ceolom liquid present in its digestive system and all around its body. Wormcastings can be used for all kinds of plants. It provides a considerable increase in both the quality and the amount of the yield. In order for a plant to be of good quality, to grow better and be healthy, the root of the plant must be healthy. EkosolFarm Organic %100 Worm Castings improves and strenghtens the root which is the nourishing organ of the plant and fortifies it against illnesses. Farmers who need to use chemical fertilizers will see that if they also use worm compost on a regular basis, they will eventually need less chemical fertilizers because the organic materials in the soil will increase. The inhibiting nature of the enzymes present in the vermicompost fertilizer suppresses the growth of harmful pests in the soil so that useful bacteria and microorganisms can increase. Texture of the soil improves as the amount of organic material increases. Plant nutritive elements such as nitrogen, phosphorus, potassium become soluble in soil so that they can easily be absorbed by the plants. Vermicompost fertilizer increases the water holding capacity of the soil and stays within the soil for a long time so that the plants can feed for a much longer time. This means that the farmers will need to use much less fertilizers than before. As a result, yielding a higher quality harvest, quicker growth, true arome, durabitilty, resistance to illnesses, healty root growth of plants, as well as health and increased resistance to illnesses of the soil, all provided by the use of worm compost has rightfully earned this product the name “new age compost”. What is Worm Castings (AKA Vermicompost – Worm Fertilizer – Vermicast – Vermicastings – Bio Humus- Wurm Humus)? EkosolFarm Organic %100 Worm Castings® obtained from the scoria of the Eisenia Foetida (Red California Cultivated Worms) increases the productivity, stamina and quality of vegetables, fruits and plants, while also improving its natural aroma, and fortifies the root against illnesses. Thanks to EkosolFarm Organic %100 Worm Castings, quality plants with high stamina are obtained because microorganisms, enzymes, plant nutritive elements as well as the ceolom liquid enrich the soil organically while also regulating its Ph balance and its biological and physical texture. √ Can be applied to every type of farm cultivation. 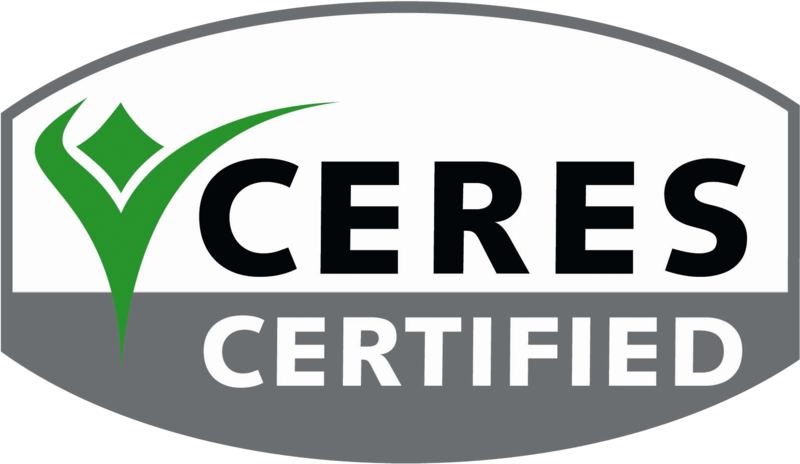 √ Provides stamina, fast growth and maturity for the plant and enables quicker harvesting. √ Increases the amount of organic content within the soil. √ Improves productivity by at least 30%. √ Accelerates the root growth of the plants. Improves the spreading of the root in the soil so that the plant can grow stronger. √ Plants improve resistance to root diseases with the help of the ceolom liquid transferred to the compost through the worms. √ Numerous microorganisms present in the digestive systems of the worms fight with the harmful bacteria in the soil and remove their negative effects. This improves the strength of the plants againts diseases. √ The plant nutritive components as well as macro and micro elements within the compost dissolve slowly with watering, thereby allowing the plants to nourish over a long period of time, and the need for composting diminishes over time. √ Microorganism activity of the soil increases. √ Water retention capacity of the soil increases. Water stress is decreased to a minimum level. √ Regulates the Ph balance of the soil. Plant nutritive elements that cannot be used by the plant such as phosphorous, potassium, iron, etc. are made dissolvable in the soil so that they can be absorbed by the plant. √ Does not carry weed seeds. √ Enables the growth of plants with 100% superior quality, taste and aroma. √ Enables the rehabilitation of lands that have been polluted, have lost strength and vitality, and have been impoverished due to the use of chemicals. Need for chemical composts will therefore eventually decrease. √ Improves the porous structure of the soil by loosening the element attachment of acidic or sandy soils. √ Enables the soil to develop a more suitable structure for plant growth. √ Is 100% Organic, 100% ecological and non-toxic. Plants grown with this compost do not embody nitrate residues. Is scentless. Does not pollute the water, the air or the soil. √ Does not contain any additives. Click here for detailed information and brochure! EkosolFarm Liquid Worm Fertilizer®is produced by Ekosol Farming and Livestock Co. in accordance with the regulations stated in the Organic Farm Law published by the Turkish Ministry of Food, Agriculture and Livestock. 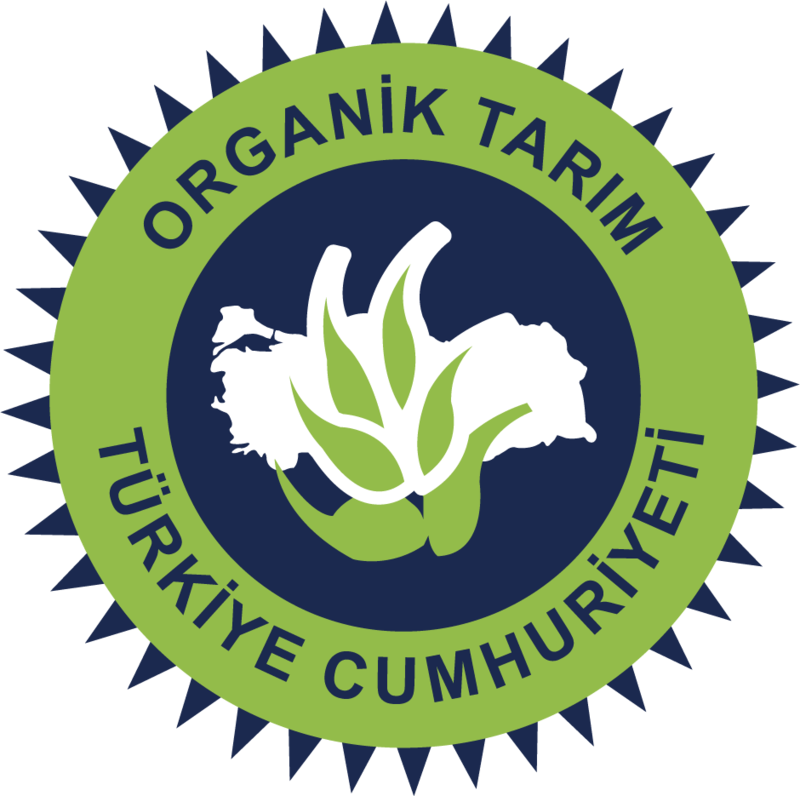 (EkosolFarm Sıvı Solucan Gübresi®) is produced by Ekosol Farming and Livestock Co. in accordance with the regulations stated in the Organic Farm Law published by the Turkish Ministry of Food, Agriculture and Livestock.